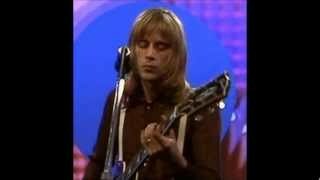 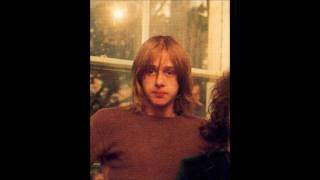 Danny Kirwan - Ram Jam City (DJM 1975). 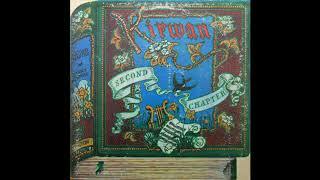 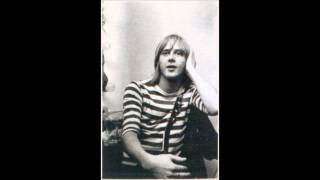 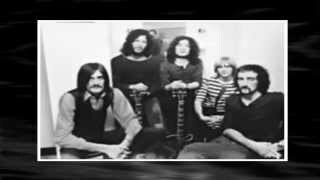 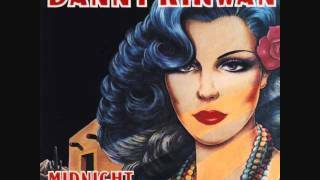 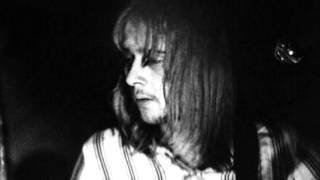 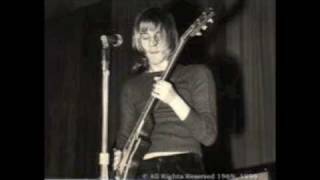 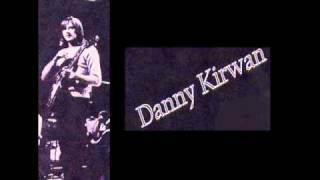 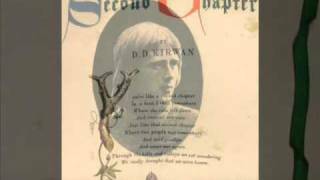 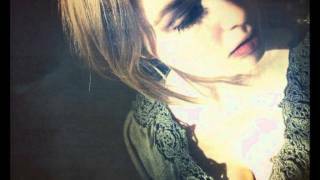 Danny Kirwan - Second Chapter - (DJM Records 1975). 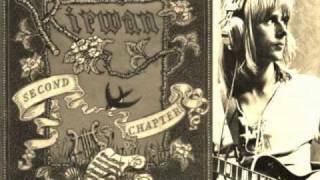 Albums has song "Ram Jam City"